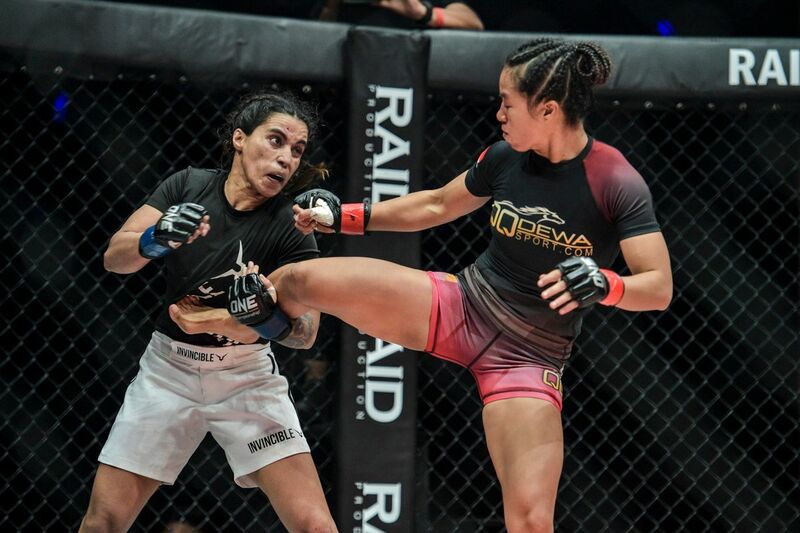 Puja “The Cyclone” Tomar’s aggression, heart, and determination at ONE: ETERNAL GLORY carried her to the biggest win of her mixed martial arts career. 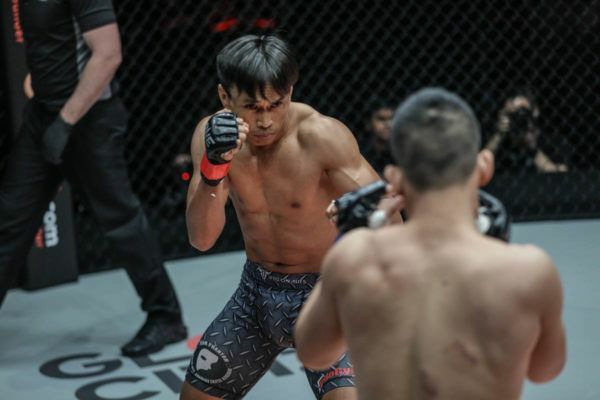 The 25-year-old Indian stunned the crowd inside the Istora Senayan in Jakarta, Indonesia when she picked up a split decision victory against hometown favorite Priscilla Hertati Lumban Gaol in a women’s atomweight clash. 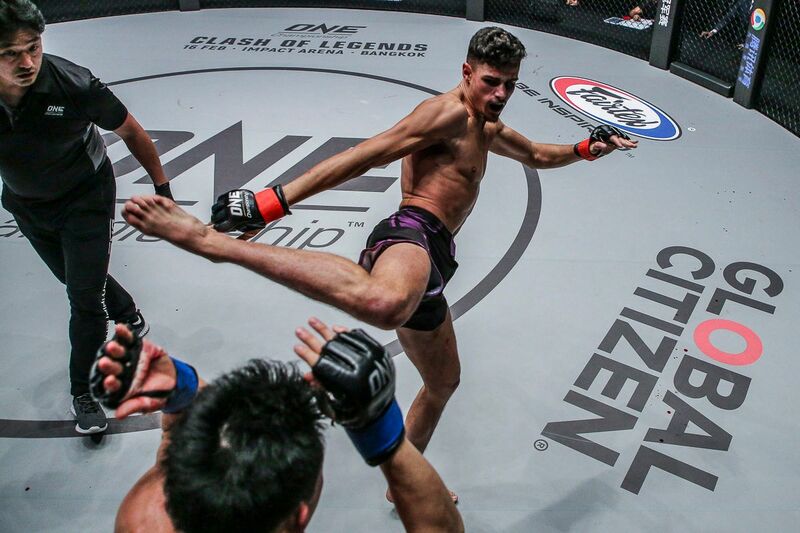 “Thathie” came into the match on Saturday, 19 January riding a wave of momentum after five wins in ONE Championship last year. The Siam Training Camp product began this bout as the aggressor, and she took the lead in this battle of wushu stylists with kicks from range. However, “The Cyclone” had an answer for almost every strike. Tomar exploded with punches to counter, and as the round progressed, she started to take the initiative. She launched her attacks with kicks and soon put Lumban Gaol on the mat, where she took the mount and unloaded some ground and pound. The Indonesian was flattened out, absorbed some heavy blows, and could not escape the position. But she was able to shift Tomar enough to survive to see round two. When the action resumed in the second frame, Tomar landed a head kick, and then spent most of the period reacting to her opponent, who seemed unwilling to attack because of “The Cyclone’s” whirlwind replies. 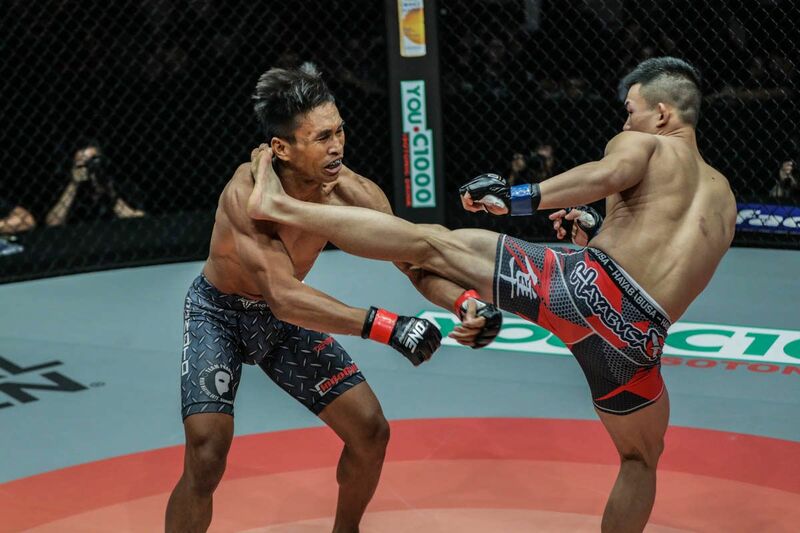 The stanza came to a close as Lumban Gaol was able to get the contest to the mat. 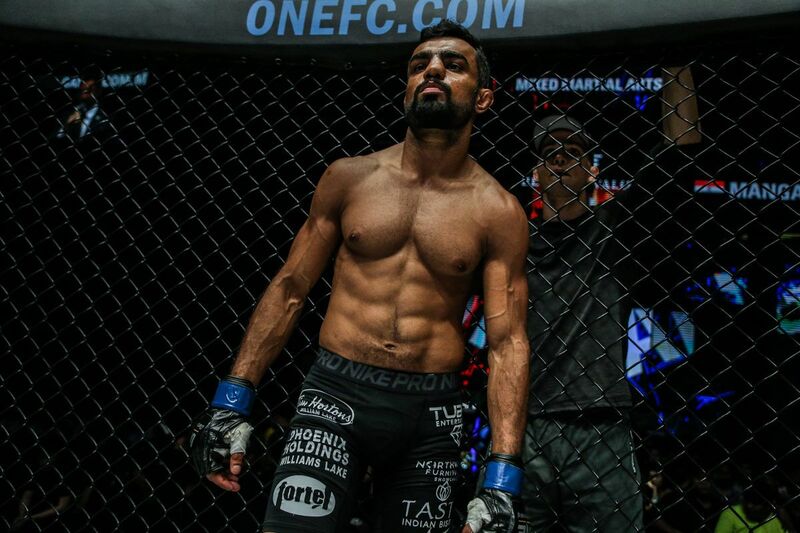 While on the ground, the 30-year-old attempted a kneebar that seemed to have the Crossfit Fitness Academy India product in some discomfort – though not enough to tap. 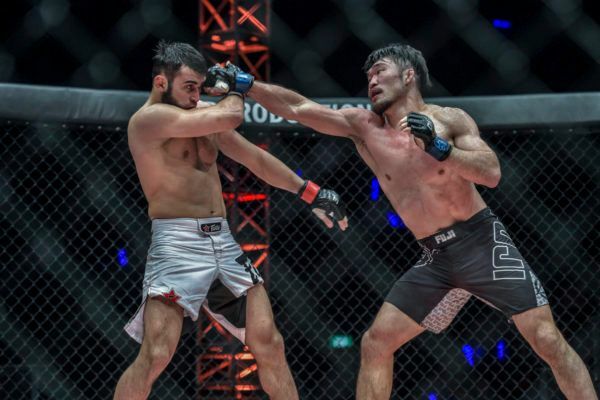 In the third period, Tomar countered a takedown attempt by jumping for a tight arm-in guillotine choke, but the crowd erupted as the Indonesian popped her head out. 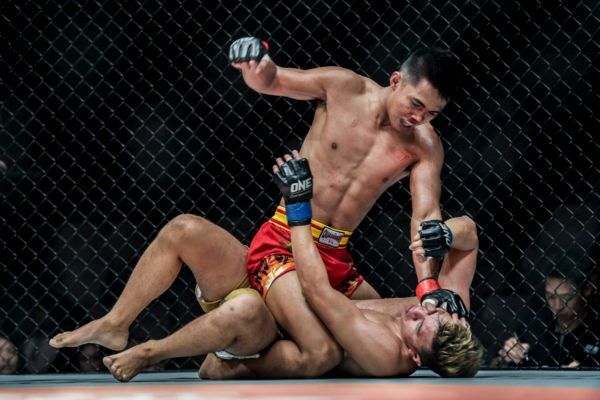 From there, Lumban Gaol smothered her opponent in her guard, but she did not land much significant offense until there was little more than a minute left in the bout. 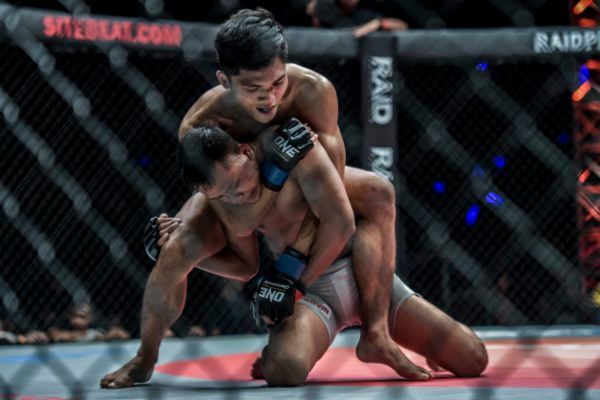 “Thathie” finally transitioned to Tomar’s back, where she appeared to lock up a decisive rear-naked choke, but the Indian would not let the Jakarta native sneak her arm under the chin. Lumban Gaol’s attempts to get “The Cyclone” to expose her neck by punching her did not work either, as she hung tough to see the final bell. After three closely-contested rounds, the bout was almost too close to call. That was reflected by the split opinions of the cageside judges. One scored in favor of the hometown hero, but the other two had their cards for Tomar, who dropped to her knees and burst into tears when her victory via split decision was announced. 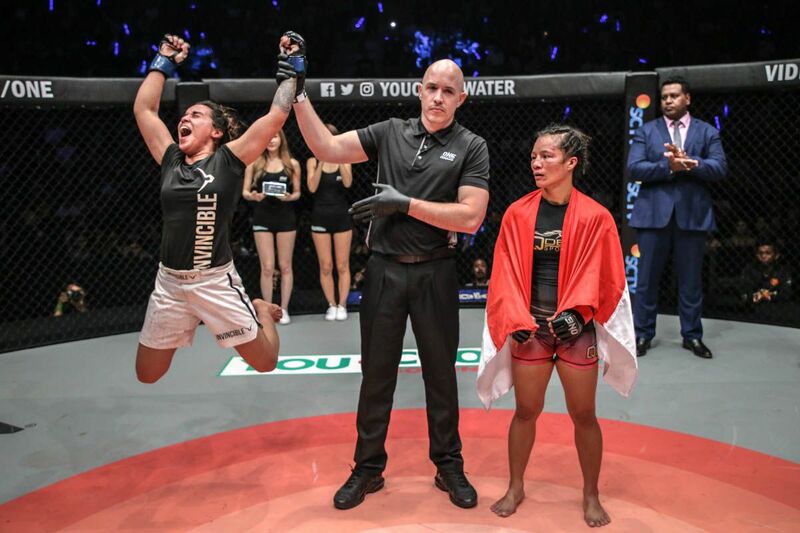 Her first triumph on the global stage for martial arts means her professional record improves to 4-3 overall. Now, she can move on to new challenges in the women’s atomweight division.